The FBI is asking for help to catch the man they said is robbing banks in the suburbs. The most recent robbery happened Saturday at the Fifth Third Bank on Mannheim Road in Rosemont. 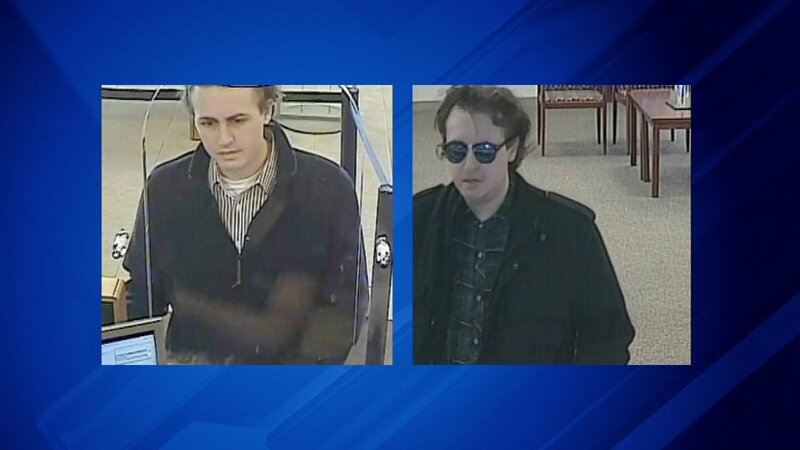 Investigators believe the man is also responsible for robberies in Woodridge, Elgin and Buffalo Grove. No one was hurt in the robberies.